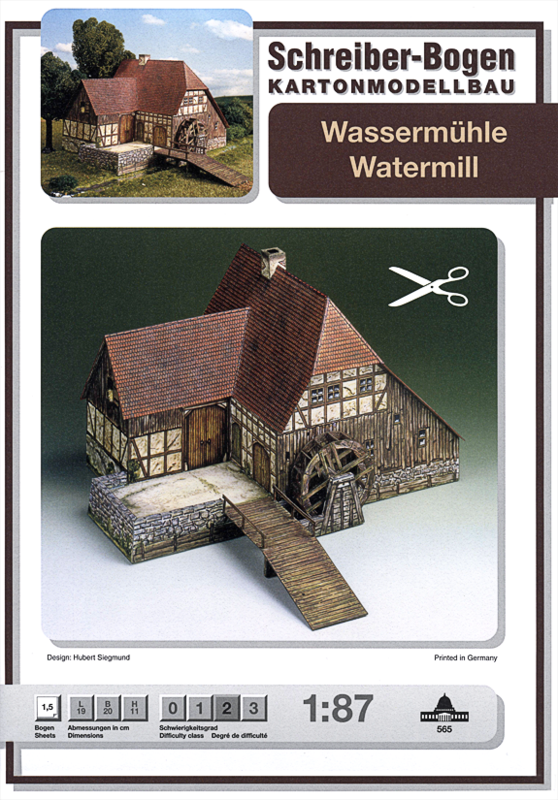 A hipped roof, timber-framed construction, and large water wheel create an appealing 3-Dimensional model. A stone mote lines the canal that provides the power for the Watermill. 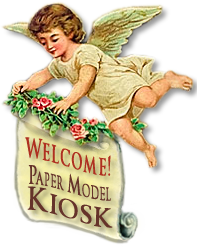 Size: 7.5 x 4.3 x 7.9 inches.